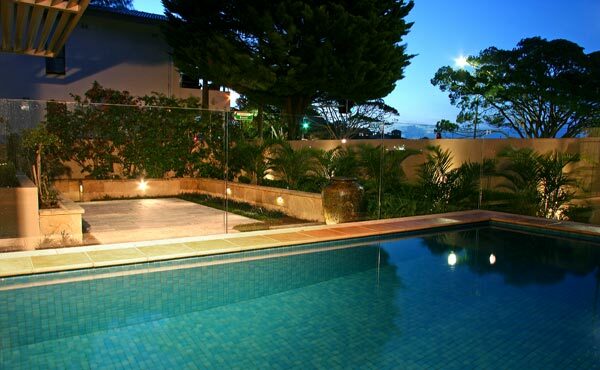 Working with Sydney home owners to create functional and attractive gardens for over 35 years. 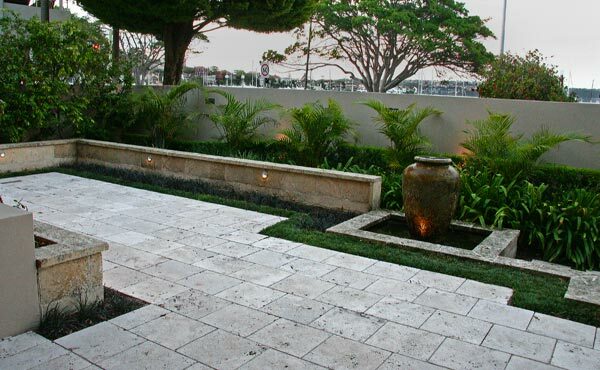 Natural limestone walls and travertine paving capture the essence of this harbourside location and reflect the contemporary style of the luxury garden apartment. 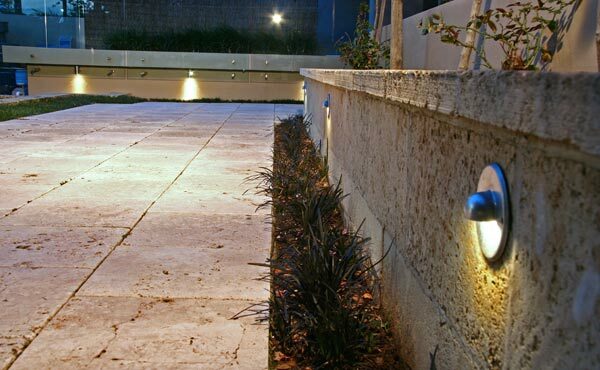 Easy maintenance and durable design fulfill this clients wishes for a garden that also provides easy access to the street and lights up beautifully at night. 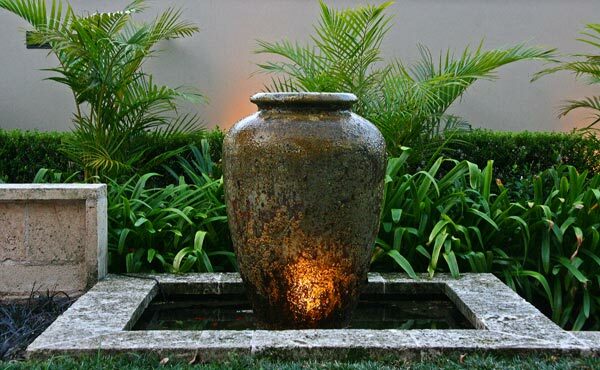 Features a contemporary water feature, high quality garden lighting and fittings, automatic irrigation and natural stone materials. 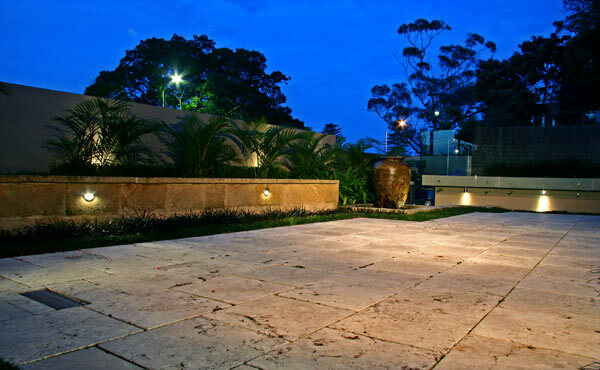 Copyright © 2013 Anthony Spies Landscapes. All Rights reserved.